It’s nice to see the Fanatics brand popping up all over the place. 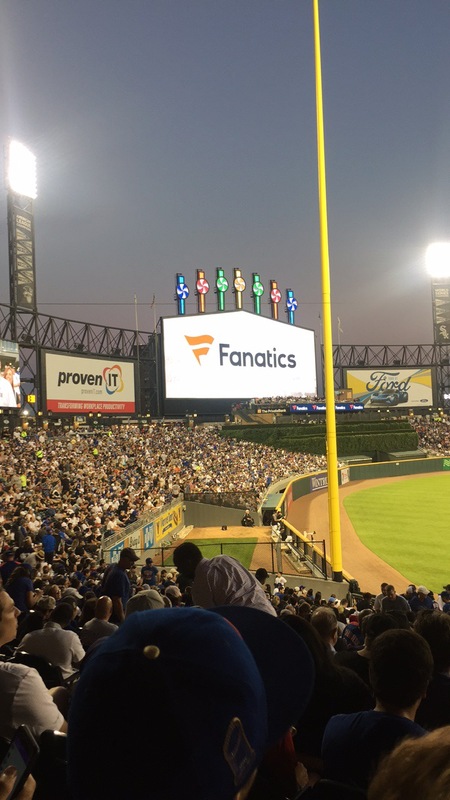 With the acquisition of Majestic Athletics, Fanatics is making inroads into the MLB stadiums with giant billboards and on the digital screens. You can expect to see more Fanatics branding all over the place in the coming weeks as the MLB season is progressing. 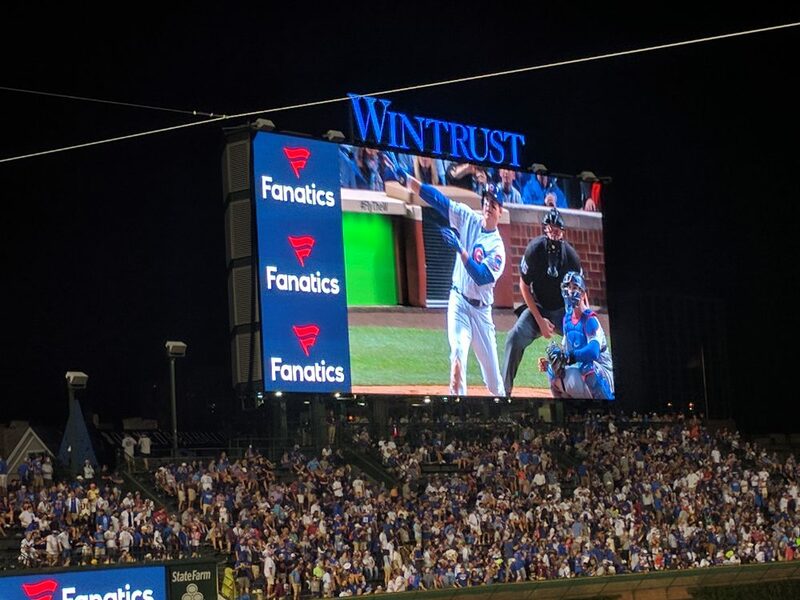 Now let’s hope one of the teams with prominent Fanatics branding will reach the playoffs, or the World Series.